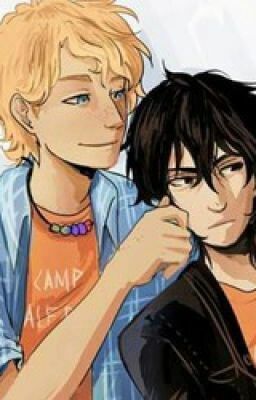 Basically a bunch of Solangelo one-shots. Will accept prompts. Thanks! --Kristen Bursts, Apollo\Athena descendant. Not really mature, but I'd be above age 12 if I were you. I don't swear, but there will be certain sexual references (nothing more than that, by the way), and concepts that are not for the faint of heart.